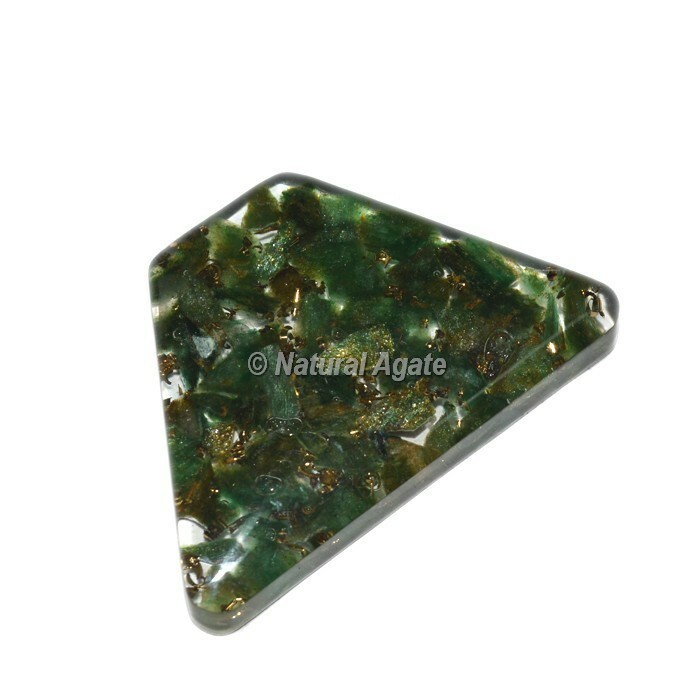 Exclusive collection of Green Aventurine Orgone Trapezoid Cab at lowest price.Aventurine is a stone of prosperity. It reinforces leadership qualities and decisiveness. Promotes compassion and empathy. Encourages perseverance.